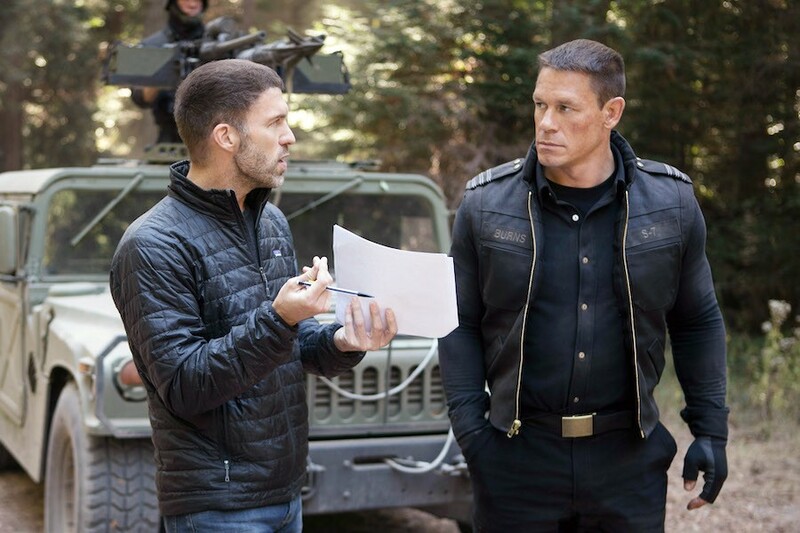 Director Steve Balderson and Karen Black on the set of "Stuck!" Jeff Dylan Graham and Karen Black on the set of "Stuck!" 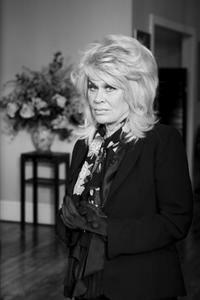 Karen Black at the second Annual Adrienne Shelly Foundation fund raising gala. 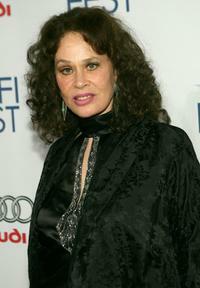 Karen Black at the Norby Walters 16th Annual Night Of 100 Stars Oscar Gala. 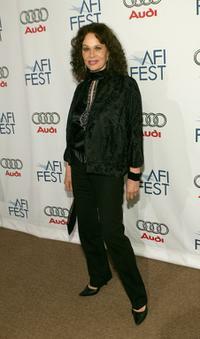 Karen Black at the AFI FEST 2009 screening of "The Road." 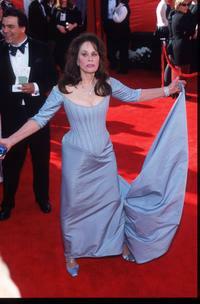 Karen Black at the 72nd Annual Academy Awards. 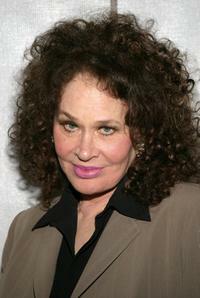 Karen Black at the American Comedy Awards. Karen Black as Zena in "The Blue Tooth Virgin." 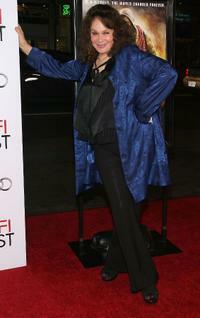 Karen Black at the premiere of "Going Shopping." 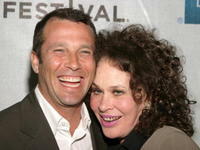 Paul Black and Karen Black at the world premiere of "America Brown" during the Tribeca Film Festival. 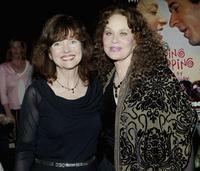 Karen Black and Harriet Schock at the premiere of "Going Shopping." 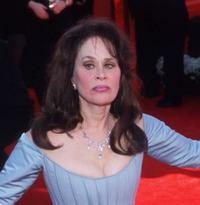 Karen Black at the 11th Annual Hollywood Awards. Karen Black at the world premiere of the "America Brown" screening during the Tribeca Film Festival. 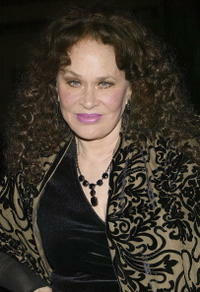 Karen Black at the world premiere of "Hollywood Dreams" during AFI FEST 2006. 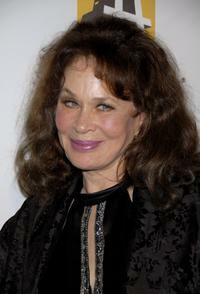 Karen Black at the Norby Walters' 16th Annual Night Of 100 Stars Oscar Gala.